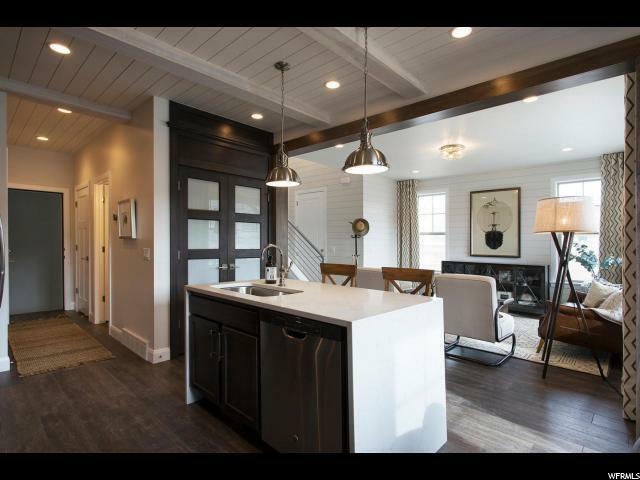 Wasatch Springs Townhomes present a unique opportunity in our marketplace. 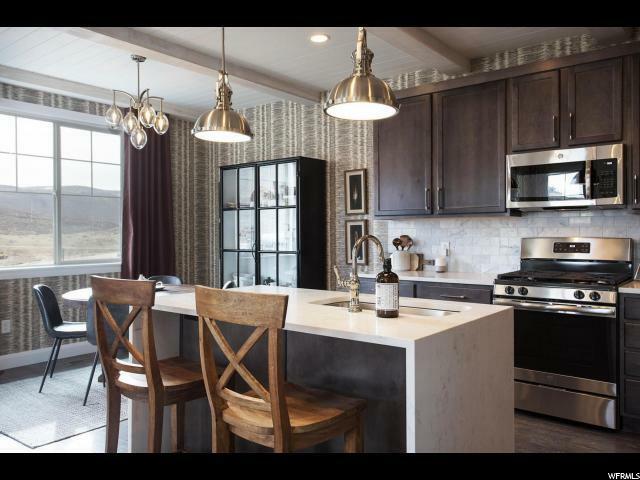 Offering brand new construction, gorgeous on-trend finishes, 2 car attached garages and just minutes to Park City this simply doesn't exist anywhere else for the price. With a successful pre-sale period these will not last long. Don't miss out. Furnished Model Home now complete. The property offered for sale is under construction. 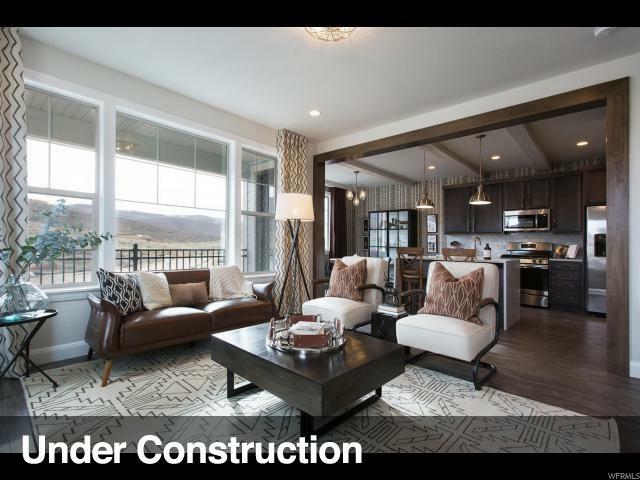 Although the property under construction has a floor plan similar to the completed model property, floor plans and finishes may vary from those contained in the photos. 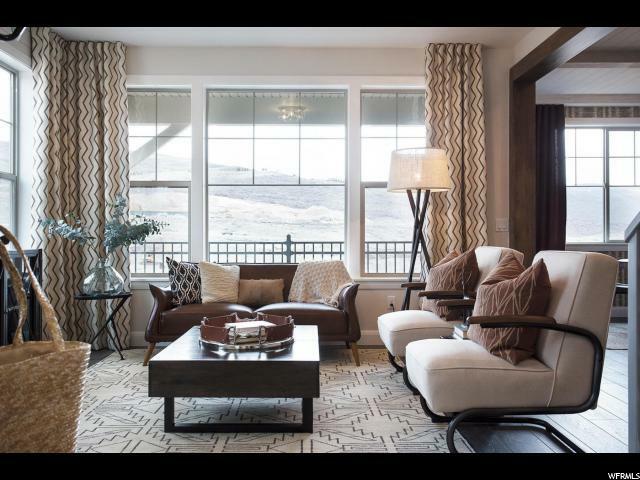 Furnishings shown in the photos are staged only and are not offered with the purchase of the property.